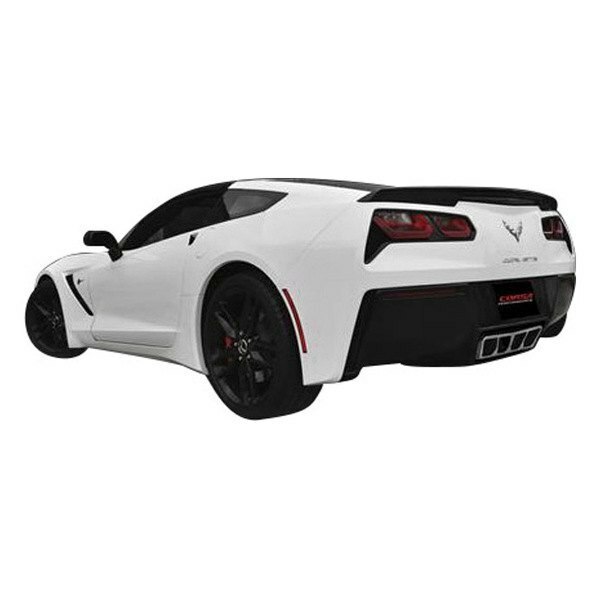 If you want your new Corvette to sound as tough as it looks, install a great sounding Exhaust system by Corsa on it! Don't postpone it to a later date, because only now you have a chance to get a $50 rebate with your purchase! 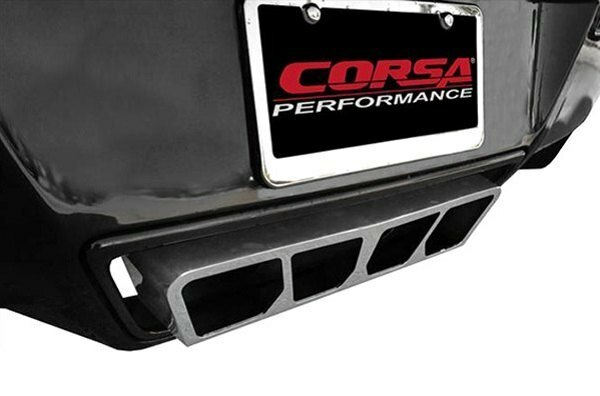 Available in 2 different versions, Corsa Exhausts will add a beautiful exhaust note to your application and allow a noticeable gains in HPS and torque. 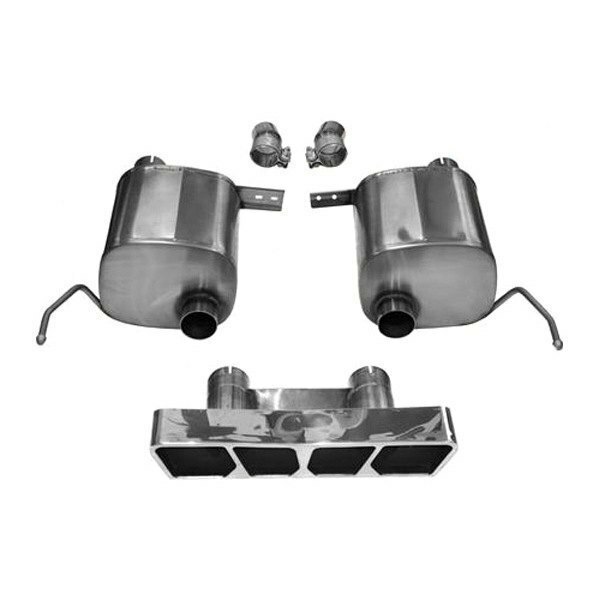 Thanks to their patented free flow design, they will increase the overall efficiency of your ride as well. They perform, last and sounds better than your stock system, opening the internal capacity of your Chevy Corvette in full.